Discover how the inhabitants of Galapagos have adapted to their unique environment, and how explorers and scientists have used this to make breakthrough discoveries about genetics and evolution. 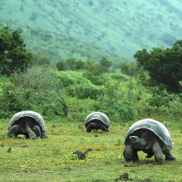 Journey through the habitat zones of Galapagos and explore some of the environmental threats that may compromise the future of some of the most vulnerable inhabitants. How does life begin to take hold in an environment of bare volcanic rock? Meet the unique animals and plants who have made it to Galapagos and discover the challenges that they face in colonising this remote group of islands. Learn about how scientists classify living things into groups and identify species by examining their variations and using keys. 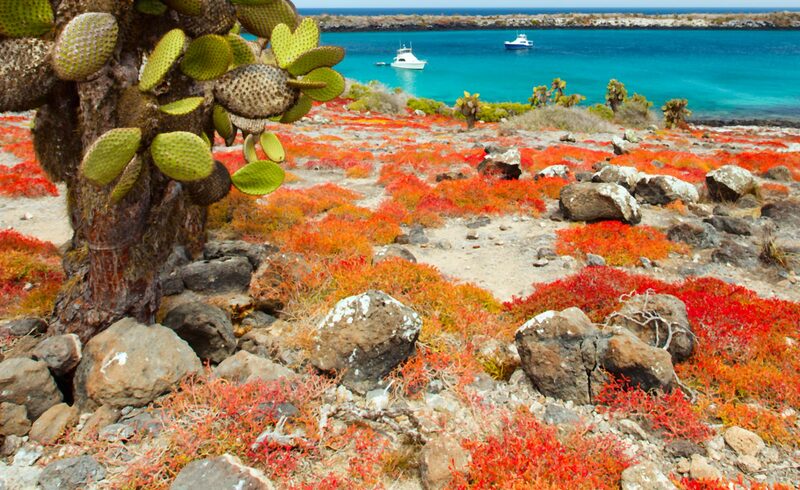 Did you know that there are 7 distinct habitat zones in Galapagos? Explore these diverse environments both on land and under the waves and discover how plants and animals depend upon each other for survival. 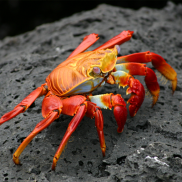 Find out about the importance of a healthy ecosystem and investigate some of the threats that Galapagos and its inhabitants face.